Cristina Ali Farah, born of a Somali father and an Italian mother, spent her early years in Mogadishu, Somalia, with occasional visits to family in Italy. Having fled the country as a teenager because of the civil war, she eventually settled in Rome. Though she writes in Italian, her prose is obviously colored by the African oral tradition, and includes frequent refrains from popular poets like Cabdulqaadir Xirsi Siyaad and Maxamud Cabdullahi Ciise. The novel is divided into chapters narrated by a wide range of interconnected Somali narrators, including the book's namesake little mother—the calque translation of the Somali term for "aunt." The story is a contemporary Somali one, focusing on the friendship between two cousins, Barni and Dominica Axad, both exiled in Rome. The nonchronological narrative begins in their 1970s childhood and continues into the present day, when the biracial Axad gives birth to a child conceived with another exiled Somali she knew in childhood. All narrators use conversation to tell their stories. Some speak to vague listeners, as in the first chapter of the book, in which a young Axad details her daily life with childish enthusiasm, and others to better-defined listeners, like Barni's chapter in one-sided dialogue with a reporter. The intentional one-sidedness generates a repetitive, overlapping collection of narratives—in Axad's own words, "a tangled mass" of experience and memory. Ali Farah's experience as a poet is obvious, as the conversational narrative is liberally peppered with dense imagery, which often ends narrative sections by evoking the book's larger themes. This section, from the first chapter, does just that: "One day mom slips the two pounds of sugar in her white cloth bag . . . then she takes a photograph of me on her red Vespa with my schoolbag slung across my shoulder. Perhaps the sugar got into the film, because we ended up with a photo of me smiling surrounded by giant shapes of trapped ants." Ali Farah's translators have decided to leave certain expressions in italicized Somali, with a glossary provided at the end of the book. Though that decision often emphasizes the foreignness of a text without expanding its linguistic range, here it is employed strategically, with a special focus on words coined during the Italian colonialization of Somalia. 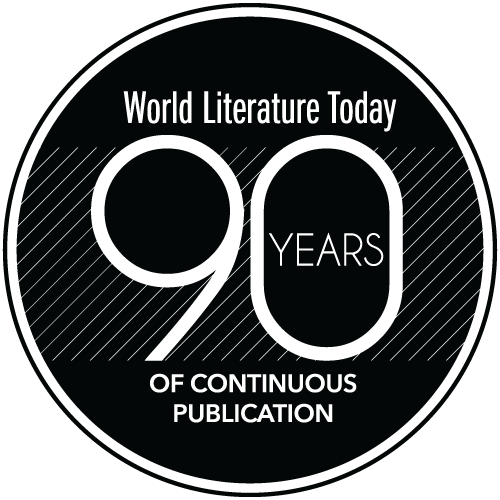 The translators frequently replicate the subject-less sentence structure of Italian, which, in turn, enables them to replicate the conversational tone of the novel to great effect. 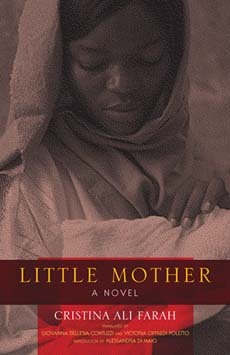 Little Mother is a complicated book, with its glossary and index of major characters, but a worthwhile one, a striated thread in "that tangled mass" that is the Somali diaspora experience. 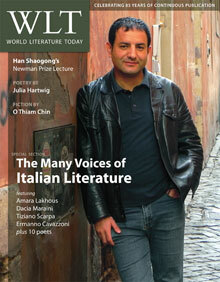 Featuring the many voices of Italian Literature including Dacia Maraini, Amara Lakhous, and more, plus a special section on 2011 Newman Prize winner Han Shaogong. The 2011 Newman Prize Lecture: "Pointing to New Clarity with New Perplexity"
"Empty Talk: The Roots of Han Shaogong's Writing"